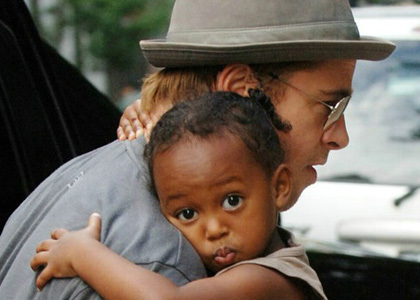 Angelina Jolie adopted a six-month-old girl from Ethiopia. 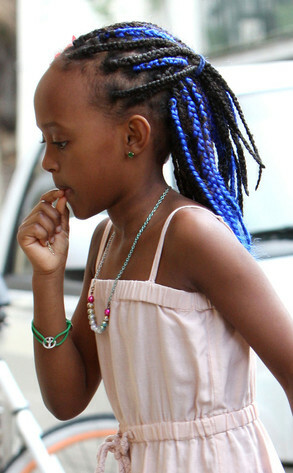 Zahara Marley Jolie-Pitt (originally Zahara Marley Jolie), on July 6, 2005. 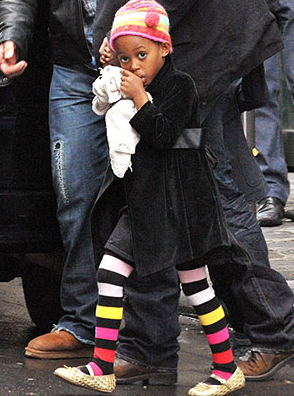 Zahara was born on January 8, 2005. 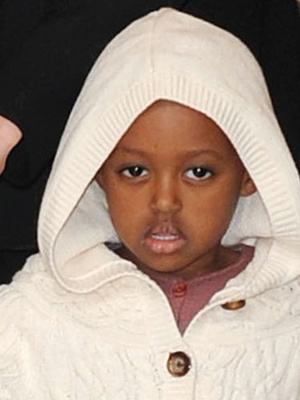 She was originally named Yemsrach by her mother, and was later given the legal name Tena Adam at an orphanage. 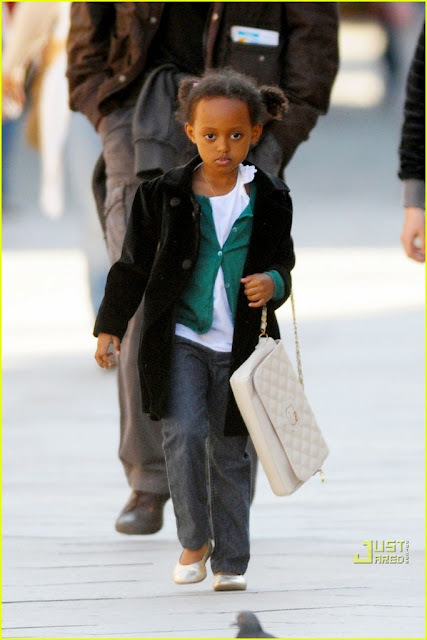 Jolie adopted her from Wide Horizons For Children orphanage in Addis Ababa. 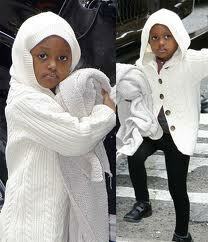 After they returned to the United States, Zahara was hospitalized for dehydration and malnutrition. 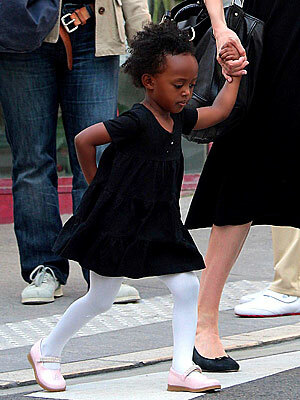 In 2007, media outlets reported Zahara's biological mother, Mentewabe Dawit, was still alive and wanted her daughter back, but she later denied these reports, saying she thought Zahara was "very fortunate" to be adopted by Jolie.